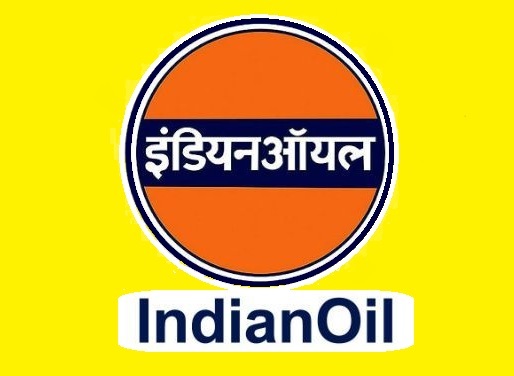 IOCL-Indian Oil Corporation Limited Recruitment 2017-2018 Apply Online Application Form www.iocl.com. 45 Vacancies of Jr. Engineering Posts.Candidates with the required eligibility criteria are invited hereby for filling and submitting the online application form for the current openings on or before the closing date (31st October 2017). IOCL Recruitment 2017 Junior Engineering Posts Apply Online. Job applicants, who are applying for above said posts must have completed 10th / Diploma (Chemical / Electrical / Mechanical) from a recognized Board / University / Institute. The age of Appliers should be between 18 to 26 Years. Selected Candidates will receive salary of Rs. 11,900 - 32,000/- and other benefits as per IOCL Policies Circulars. The selection of contestants who are participating under IOCL Recruitment 2017 shall be through the Written Test, Skill/Proficiency/Physical Test. First step is to visit the IOCL Official website that is www.iocl.com.